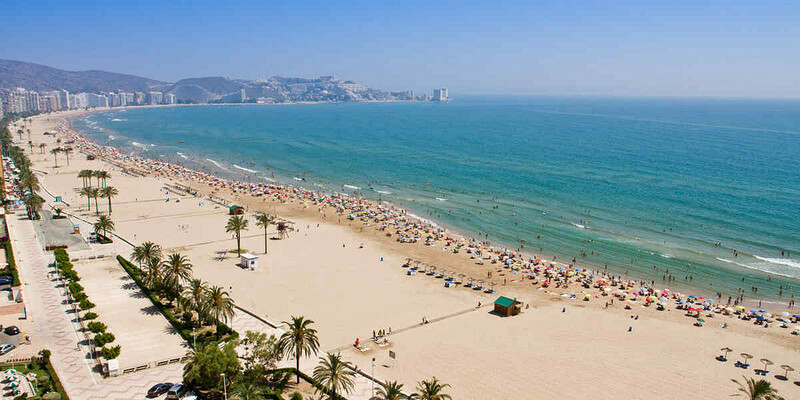 The small city of Valencia is located in the south-east of the Iberian Peninsula, on the Costa del Azahar. The city is renowned for the City of Arts and Sciences, designed by local architect Santiago Calatrava, but also boasts beautiful beaches, excellent shopping and historic architect. 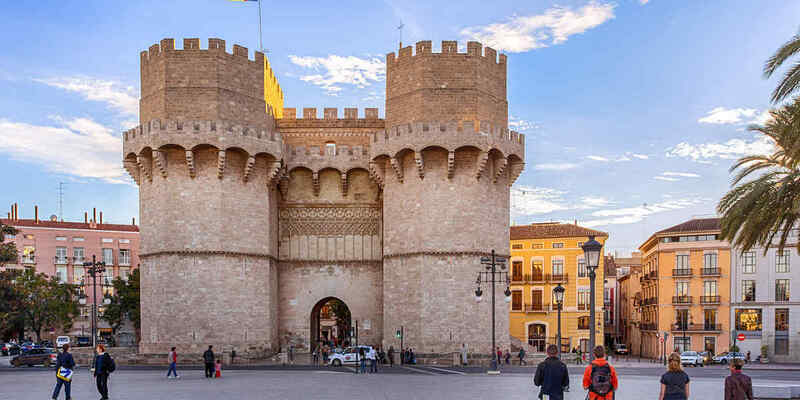 Originally a gated city, Valencia still has remnants of its past, with the historic city gate, Torres de Serranos still standing in the north of the historic city. Valencia has a population of more than 800,000 inhabitants, and the Port of Valencia is the fifth busiest container port in Europe. 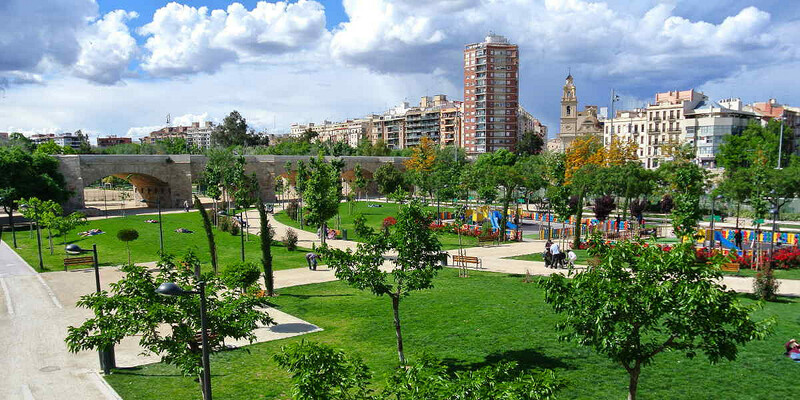 The Turia Gardens run around the historic city. This park was originally a river, that ran through the city. However, after severe flooding the river was drained. The fertile soil quickly lead to the development of a lush garden, which has now been transformed into a cultural hub. Traditional Spanish dish Paella originates from the Albufera National Park, just south of of the city, where Paella rice is grown in the wetlands. Other traditional Spanish food can be purchased and consumed from the Central Market in the city centre. 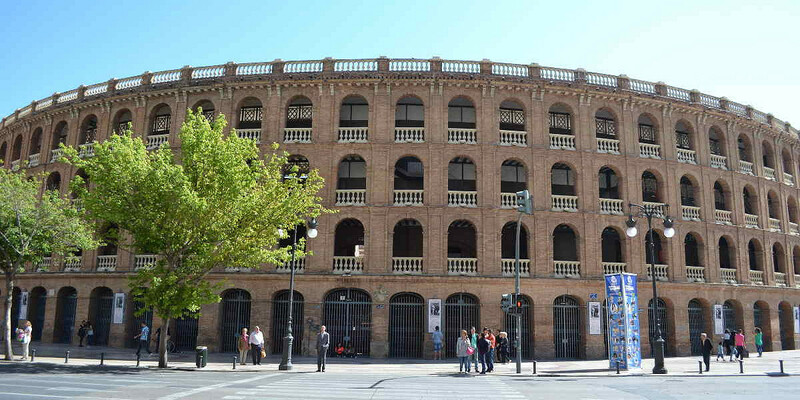 Valencia is also home to one of the few remaining Bull Rings in Spain, which still hosts live events throughout the year. Valencia Circuit is located in the village of Cheste, only 20 km from Valencia city centre. Manises International Airport is the closest airport to the track, located 15 km away from the Circuit. 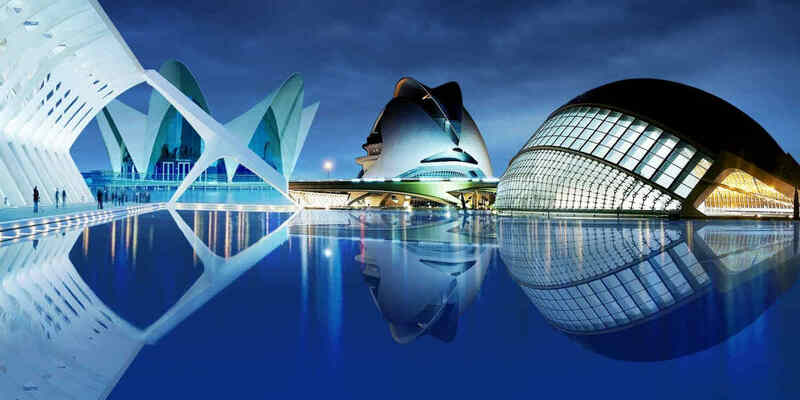 This connects Valencia with the main national and international cities. If driving from the airport, take the Autovia A-3 Madrid – Valencia, in the direction of Madrid. After 10 Km take the Exit No. 334 called “Circuito-Urbanizaciones”. L'altet Airport in Alicante is the second closest airport to the track, located 10 Km outside of the city of Alicante and about 200 Km from Cheste. 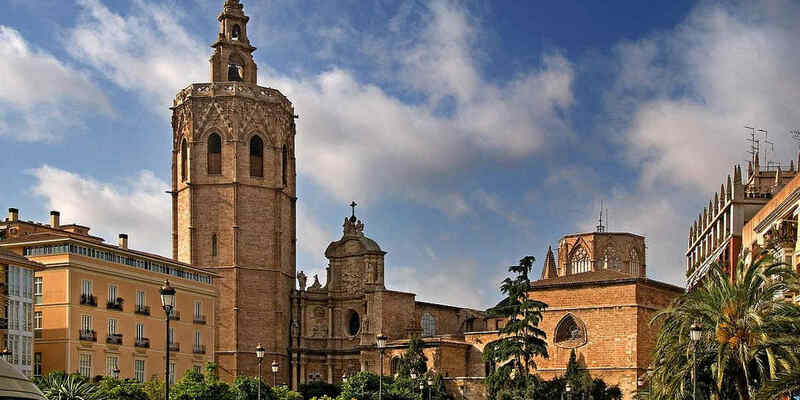 Take a stroll around the historic city centre, where you will be find the Metropolitan Cathedral–Basilica of the Assumption of Our Lady of Valencia. This gothic style cathedral has the famous Micalet tower and sits on the beautiful Plaza de La Reina, where you can relax and enjoy a local delicacy known as Orchata. The edge of the historic centre is marked by the Torres de Serranos, which are the old city gates. Each evening at 11pm, these gates would be locked, and anyone unlucky enough to miss the curfew would be stuck outside the gates until they opened again in the morning. These famous gardens run for 9km around the city, and offer s beautiful respite from busy city life. You can relax and watch locals playing football, take a short jog through the beautiful park, or simply admire the flora and fauna. This park is also the location of the famous City of Arts and Sciences, which boasts a Science Museum, Opera House and Europe's largest Aquarium. 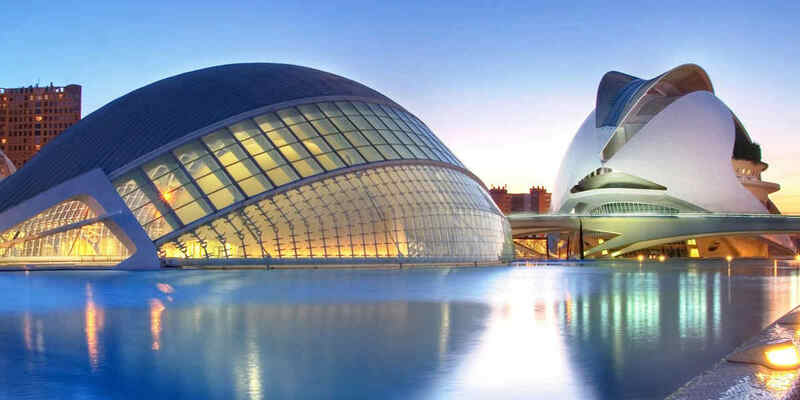 This stunning feat of architecture was designed by Valencia's most famous architect, Santiago Calatrava, whose house can be seen in the historic city of Valencia. The Albufera National Park is located around 30 minutes outside of Valencia, and is a renowned spot for bird watchers. This wetland reservoir offers bird viewing platforms, boat trips and the best Paella in Spain! Valencia experiences very moderate temperatures, even in November. The monthly average is 13 degrees centigrade, with highs of 18 degrees. Temperatures tend to be colder in the evenings, so you should take layers for when the sun starts to set. Rainfall is still relatively low in November, but showers are not unheard of, so always be prepared with waterproof clothing.